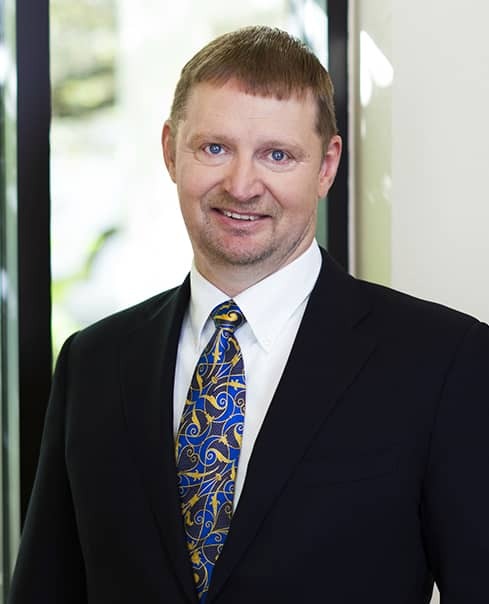 Jon joined Watts Guerra in 2015 as Of Counsel. He received his Bachelor of Science degree from Texas A&M University with honors in 1986. Jon attended the University of Texas School of Law and graduated with Honors in 1989. He was the recipient of the Neiman Cup Award. Jon was an intern with Justice Raul Gonzalez of the Texas Supreme Court. Jon is actively involved in personal injury, product liability, mass tort litigation, commercial litigation, agriculture law, and class action cases. Jon resides in Alaska. He previously worked for Bankston, Gronning, and Ohara in Anchorage, Alaska. Jon is licensed in Texas, Alaska, and Hawaii.